Extra virgin olive oil has long been a kitchen cupboard essential, and we are beginning to appreciate how olive oil benefits our food and lifestyle. 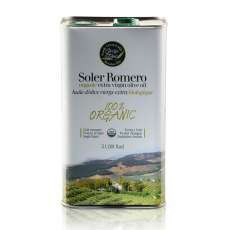 Spain, one of the world's best olive oil producers, is a great starting point for finding the best olive oils. There are so many options and varieties of extra virgin olive oil to choose between that deciding what best suits your palate (and your food) is worth considering carefully. 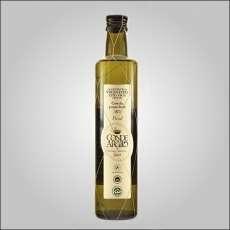 Award winning Spanish olive oil is a prime source of goodness and brings with it the olive oil benefits of health and flavour. 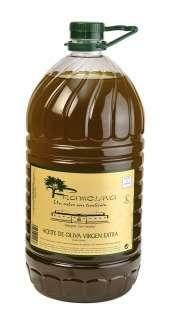 Here is a brief history and explanation of Spanish olive oil. 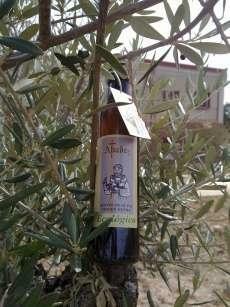 Extra virgin olive Oil is an essential part of the Mediterranean diet, so it is unsurprising that it is produced across much of Southern Europe. Traditionally Greece and Italy have been big players in extra virgin olive oil exportation, but being well known does not make them the best. 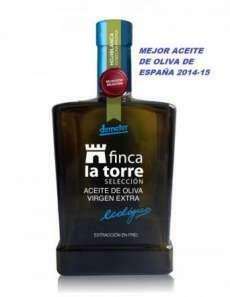 In years gone by (and until relatively recently) Italian exporters took advantage of Spain's weakness in exporting its products, buying Spanish olive oil cheaply, repackaging it in nice bottles with Italian labels and selling it on at a profit. Fortunately the 'Denominacion de origen' system now protects produce from the best olive oil producing regions, meaning you can be confident in the heritage of the extra virgin olive oil you purchase. 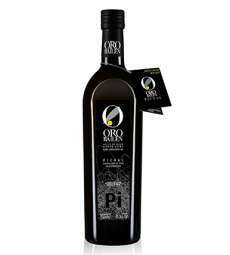 At Spainflavor.com our range of the best olive oils is sourced from the best Spanish producers, offering the consumer high quality products with all the olive oil benefits that come from their Spanish heritage. Olives have been introduced and reintroduced to Spain by various different invaders: first the Phoenicians, then the Greeks, next the Romans and lastly the Moors. Each culture has brought with it a different route to the best olive oil cultivation, altogether combining to ensure that the finished olive oil benefits from each culture to make award winning Spanish olive oil the best olive oil on the market. Unsurprisingly the sunny climate of Spain's Andalusia region, particularly Jaen and Cordoba, provides perfectly for the growing needs of olive trees. Here, Andalusia olive oil benefits from the 6+ hours of daily sunshine necessary to produce a fruitful harvest, in addition the area- by necessity- understands how to irrigate land meaning their olive crop is well fed and tended. 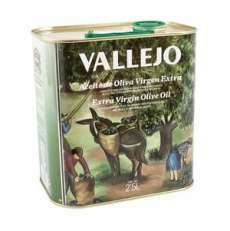 The resulting olives are harvested in their prime and quickly processed into oil. Olive oil benefits from this freshness, with the finished product retaining a more refined flavour. 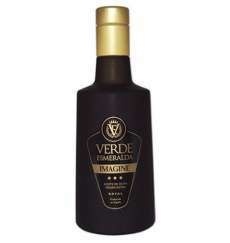 This rich history has helped Spanish olive oil win industry awards for the best olive oil. The advantages of the Mediterranean diet are widely reported, ranging from improved cardiovascular health to potentially helping manage diabetes. Most of these olive oil benefits are as yet unproved by clinicians, however the parallel between the significance of extra virgin olive oil within the Mediterranean diet and health benefits seen by those throughout the Med suggest a connection. The bottom line is that at the very least Spanish olive oil is low in cholesterol and high in monounsaturated fats, meaning that exchanging a higher-in-cholesterol, saturated fat for olive oil benefits your diet and helps you to live a healthier lifestyle. In addition one study found that monounsaturated fats including those found in extra virgin olive oil benefited mood, decreased anger, and increased physical activity. Holistic well being is one of the many olive oil benefits that using the best olive oils brings. The process for extracting Spanish olive oil has not changed much over the years, although the equipment used to do so has. There are four stages: cleaning, grinding, malaxing and separation all of which combine to release the oil from the vacuole without effecting quality or damaging flavour, thus producing the best olive oil possible. First the olives are thoroughly cleaned in order to remove leaf matter and other debris that effects the flavour of extra virgin olive oil. Next the olives are ground or crushed into a paste using a mill; during malaxing this olive paste is malaxed (mixed) for 20-45 minutes in order to encourage the tiny oil droplets to join together into bigger ones. At this point the paste can be heated or water added, but the resultant oils are lower quality and will not become extra virgin olive oil. Finally the Spanish olive oil is assessed to determine whether it reaches the high standards required for extra virgin olive oil, Only the best olive oils have the low free acidity and no (or very little) organoleptic defects necessary to become extra virgin olive oil. Generally the right weather conditions dictate more than anything whether an oil will be refined enough to become extra virgin olive oil. Olive oil benefits from being produced from the freshest, ripest fruit as this produces a more refined, flavour and helps the best olive oil to maintain low free acidity. Extra virgin olive oil is much like wine. In the past it has been a 'one size fits all' approach to the use of Spanish olive oil, but this ignores the variety and subtleties of the best olive oils on the market and the ways in which olive oil benefits our cuisine. 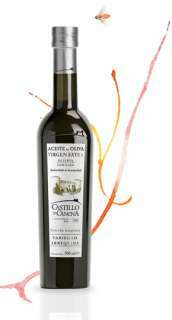 Just as the right wine enhances a meal and enriches its flavours, so too does the best olive oil. 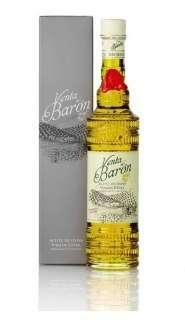 Just as you don't use your best wine for cooking, so too with your best olive oil. One thing to think about is the food your extra virgin olive oil will be paired with. Spanish olive oil is a simple and flavoursome way to bring out the best in food, so considering what works best with each dish is key. 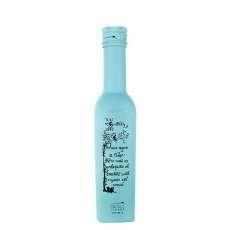 At Spainflavor.com we stock a wide range of extra virgin olive oils specially selected from across Spain to offer you a variety of flavours. Instead of choosing one brand of Spanish olive oil and sticking with it, go for a selection and acquaint yourself with the olive oil benefits from the flavours on offer; this will help you to use extra virgin olive oils to improve your cuisine. Extra virgin olive oil is an easy and tasty way to improve dishes. With a little research Spanish olive oil will quickly become the go-to ingredient in your kitchen cupboard, giving you all the health advantages that olive oil benefits you with. Find out more and explore further at Spainflavor.com.